Learn the Who, Why, and How of foster care. Discover policies and structure of the Department of Children & Family Services. Our goal is to provide sufficient materials to ensure fostering is the right choice for you. Understand the roles and responsibilities in working as a member of the Kids Kasa family. It’s essential to recognize and respect all of those involved with the child’s care. Recognize what occurs in the formative years of a child’s life, which could lead to attachment disorders. Training courses can teach how to identify these behaviors and their impact on the child’s life. Gain an understanding of how foster children removed from their biological family suffer loss. The training we provide will clarify how to identify key behaviors as well as teaching the children coping skills. It’s essential to maintain a positive relationship with the biological family. Separation can cause low self-esteem and other issues with the foster child. It’s imperative to comprehend our goal of reunification and the role fostering plays in this process. This is a lifelong learning process for both child and parent. Foster parents will learn the proper use and purpose of discipline as well as different behavior modification techniques. Foster parents will be able to recognize specific behaviors and learn the necessary steps in making an appropriate report. Foster parents must be knowledgeable of the different agencies when reporting suspected abuse. Foster parents will learn the role they play in helping a child transition from a foster home to an adoptive family or emancipation from the foster care system. Foster parents will learn what forms they are responsible for in child’s binder, how to keep accurate records of their belongings, and how to properly administer and document medication for a child. 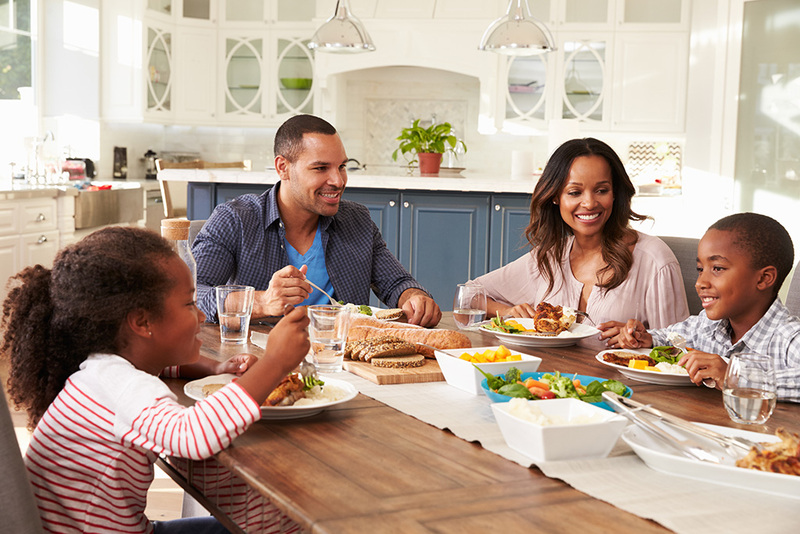 A home study is required for every family, including a brief overview of the family's values, background and attitude toward caring for children. This will be conducted through a series of home visits and training. Foster parents will have an understanding of Title 22 regulations as they relate to the safety of their home. They will receive an opportunity to correct any deficiencies prior to placement to ensure home is safe for children. All foster parents and adults in the home who will be involved in the care of the child will be competent in CPR and First-Aid care.